7 wired zone to work with wired type sensors. 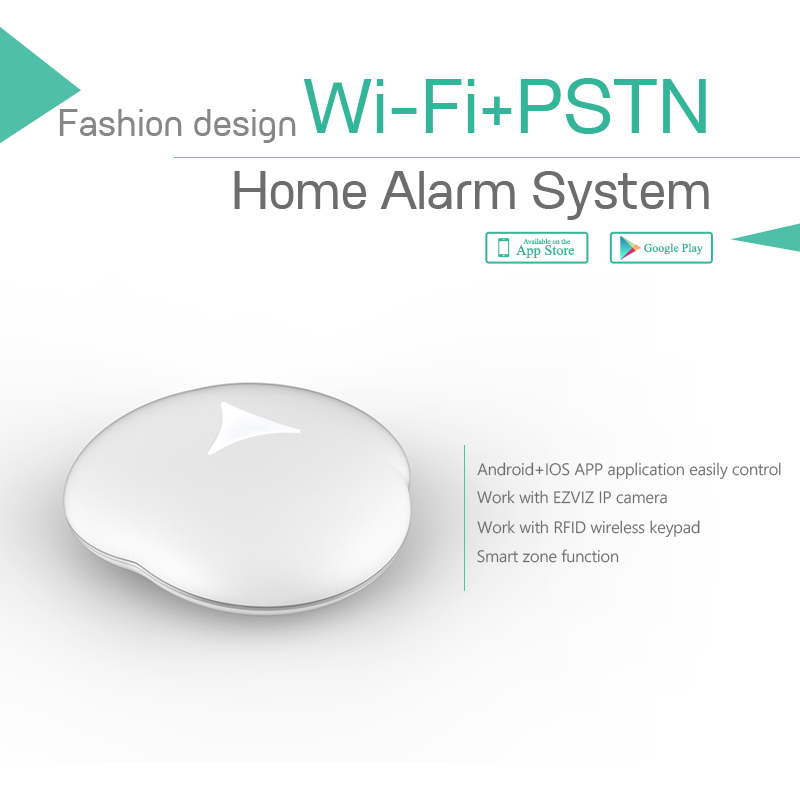 It is easy for your identify the alarm sensor from the SMS information. you can listen in what\'s happen and talking. This is a telephone, You can make phone call to dial the number or dial the SOS button for Emergency , the alarm will auto dial the preset alarm number and send you the alarm SMS. to protection the home without 110/220V power.